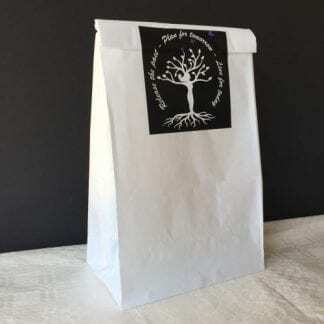 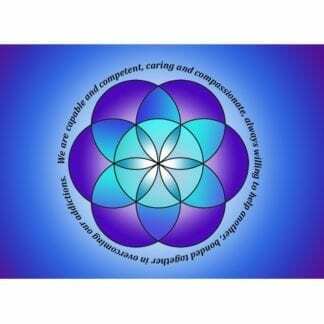 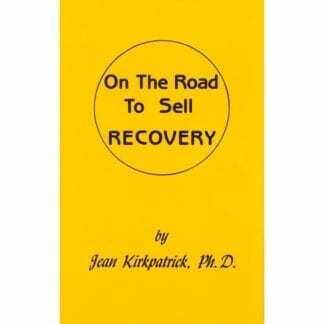 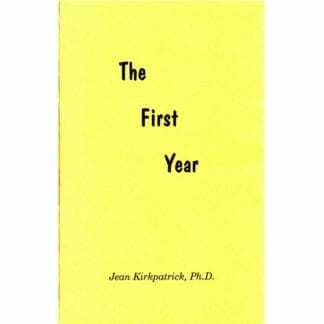 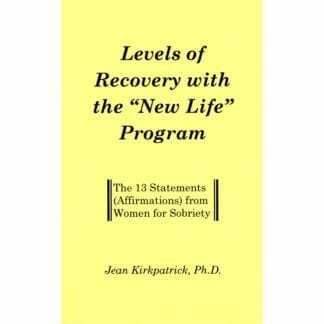 Audio Topic CD by Jean Kirkpatrick, Ph.D., founder of the WFS New Life Program. 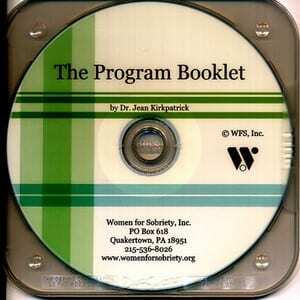 CD is approximately 60 minutes in length. 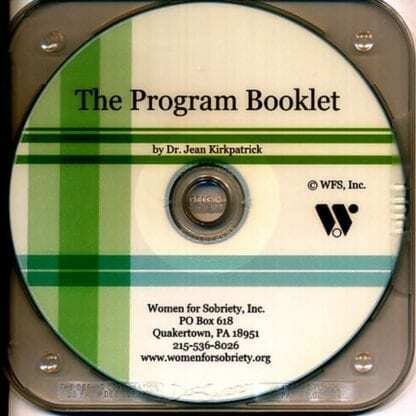 This audio topic does not reflect the most recent edition of the Program Booklet.